If you are looking for easiest way to start a new business then you are on a right place. Our team will help you to Register new company online or in 2 days upon your arrival. Find Business Registration made simple here! Good news! We can give you 100% Money back warranty. 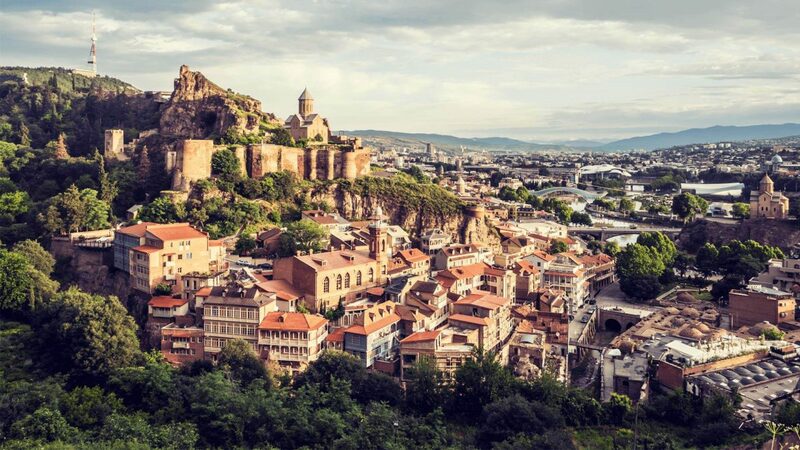 We can help you in company registration in any city of Georgia Including, Company Registration in Tbilisi, Batumi, Kutaisi or anyother city in Georgia. Wait, How to buy an already working company? Here we are! no?! You want to buy company online? Then contact us, we can help you many ways 🙂 Why? Because we are super professional lawyers. How to Register company in Georgia? Ok now, What company Registration agents do? How to get a bank account for company? Easiest way get residence Permit? Why should you start a business in Georgia? If the founder is foreigner, charters of records must be filled in two languages. One is Georgian, and the second is the language which is well known by the foreign founder. The main purpose of the MoA is to confirm that the shareholders wish to form a company. Every subscriber must receive at least one share and the document must state the name of the company, the registered office address, the main aims and objectives of the business, capital structure and information about the shareholders, along with their liability. The AoA defines the duties and powers of the Board of Directors, individuals roles and responsibilities of the directors and how the business is to be carried on. Other important contents are the classes of shares, procedure for issue and transfer of share certificates, voting rights of members and their borrowing power. You will need to have a rent agreement prior to register a company. So as, first of all you need to find an office in order to have a company. As far as you probably know, legal address has it has limited time period, so you need to renew this document time to time. What is the benefit to deal with us? Our company can provide Permanent Legal Address for your company, which you will never need to update, unlike rental agreement. Contact our Agency to get supported. You will need Official translator or lawyer to sign your paper . In case you do not speak Georgian, official translator must follow you in the public register in order to sign papers for you. An application which contains information regarding the name of the company, the legal entity of the company, the amount of share capital, documents for naming each member of the supervisory board and management board . This application form must be filled in Georgian and Signed by Legal Lawyer or translator. What we can do for you in order to make your life simpler? We can prepare all the necessary documentations for your business Registration in advance. Upon your arrival, in just two days, you will be able open a new company in Georgia. You do not need to care about anything, just be present, and that’s it. Business Registration is easy with our super professional agents. Take a rest. Enjoy your time 🙂 Let us prepare all the necessary documentations for you. Take 1 hour of your time to sign some papers and we are all done. Cheers! Have a great Business Journey. ( Ups, you can not take 1 hour of time in order to sign company formation docs? hmm…ok, don’t worry, contact us we can help you. After your Business Registration procedure is completed, it’s easy to open bank account in Georgia. Procedure has been made simple. You will need company formation certification, passport and that’s pretty much It. We advise you to have some activities on your company prior to request opening a bank account. Hire your accountant to keep recorded all your purchases and sales for your company. Actually, hiring and accountant in Georgia is pretty much reasonable if you compare the same service of any other country. So hurry up, get your transactions recorded and then request your bank account for your company. What are the best accounting companies in Georgia. Here you go, click this link. Interested in Bank Account Opening Procedures in Georgia and Which Bank is the Best? Interested in International Bank Account for Exiting non-resident Company or Individual? Once You Opened a new business, you will for sure will need relevant support. You will need at least an accountant to have all our activities recorded properly. Here is a company who can provide all in one support for your company. This company is highly recommended from us, based on our current experience. In short, after Business Registration procedure next headache is proper accounting. Take off this headache from your shoulders, it’s not that hard to find reasonable and good professionals. We are here to help you. Recommended Digital Marketing Team to build your digital presence in Georgia. This web-site was developed by them. Cheap and quality work recommended by us for your company success. After Business Registration Completion refer to relevant authorities for legal residence in Georgia. 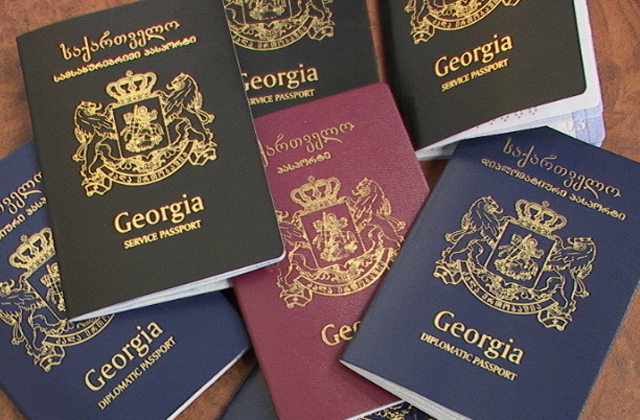 You can claim residence permit if you are having a business in Georgia. However, if you are probably a business person willing to invest in Georgia, these are most applicable for you. Is issued to persons coming to Georgia for entrepreneurial or labour activities as well as to freelancers. This kind of Permit issued with the right of temporary residence, for 6 years. these types of residence permits are issued for the term ranging from six months to one year first, and may be extended thereafter for the term of up to 5 years. Is issued to the person – and his/her family members – who, according to the rule established by Georgian legislation have the right to immovable property (except for agricultural land), with the market price above uSd 35 000 equivalent in Gel. These types of residence permits are issued for the term ranging from six months to one year first, and may be extended thereafter for the term of up to 5 years. Residence permit authorizes the right of a foreign citizen to enter and stay in Georgia or transit the territory of Georgia during the term of validity of residence permit. It also authorizes a holder to invite another foreigner to Georgia. To obtain a residence permit, a foreign citizen must either personally or via authorized representative apply to any territorial office of the Public Service development agency, branch of the Public Service Hall or Community Centre, or apply online via the distance service of the Public Service development agency: https://services.sda.gov.ge. an application and enclosed documents submitted to authorized entities must be in Georgian. However, an application completed in english and/or russian may also be processed. moreover, a foreign citizen’s passport may be submitted to the Public Service development agency without a Georgian translation if the personal data in the passport is provided in Latin transliteration (alphabet). Feel Dizzy? Ah, we tried to make this information as simple as possible. What can we do if topic is not as simple as possible? Don’t worry. Get your reliable Residence Permit application planner. Contact our agent right now. Incorporating offshore company in Georgia offers a wide range of benefits to companies. Here is some reasons why you should complete your business registration in Georgia.